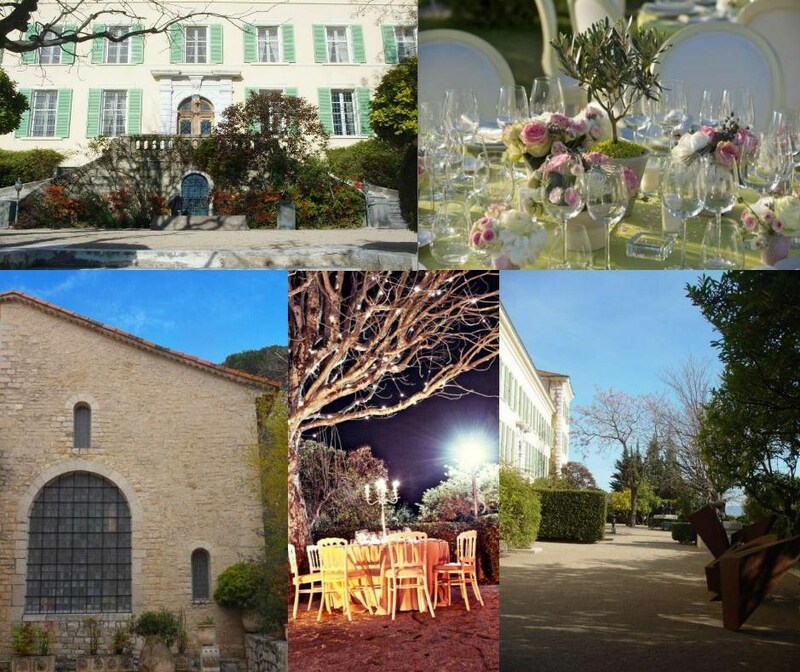 This wedding venue is a beautiful property, located at 20 minutes from Nice airport. The landscape and the seaview are just amazing, especially when you are on the main terrace outside the building and in the bridal bedroom. 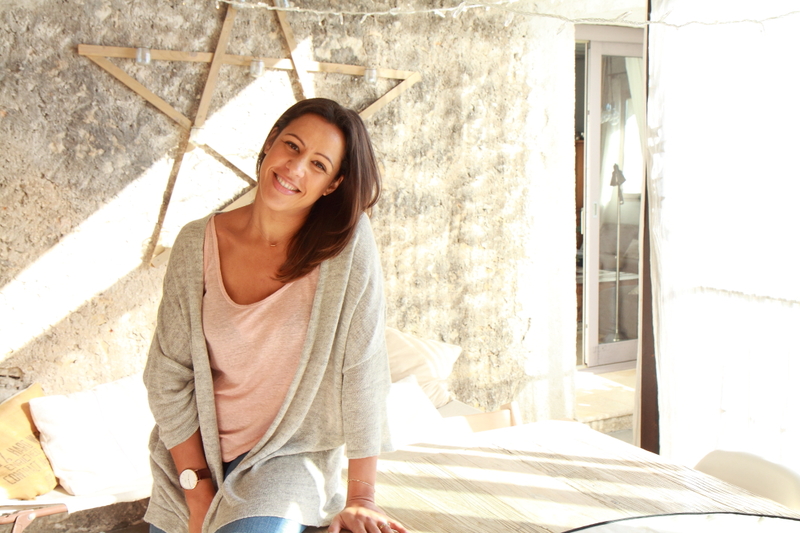 Indeed, this wedding venue on the French Riviera can accomodate 14 people on site. Hotels are very closed more over. There is no limit for the music as you can dance inside. Outside lounge music is allowed until midnight. So if you dream to get married , you can rent this wedding venue and organise the aperitive outside and even the dinner. But in case of bad weather the reception rooms are really beautiful. They don’t need a lot of decoration. Furthermore, this wedding venue on the French Riviera has a chapel where you can hold a ceremony for 60 guests. Inside, the maximum number of guests is 150. Outside, 250 guests can have a dinner. 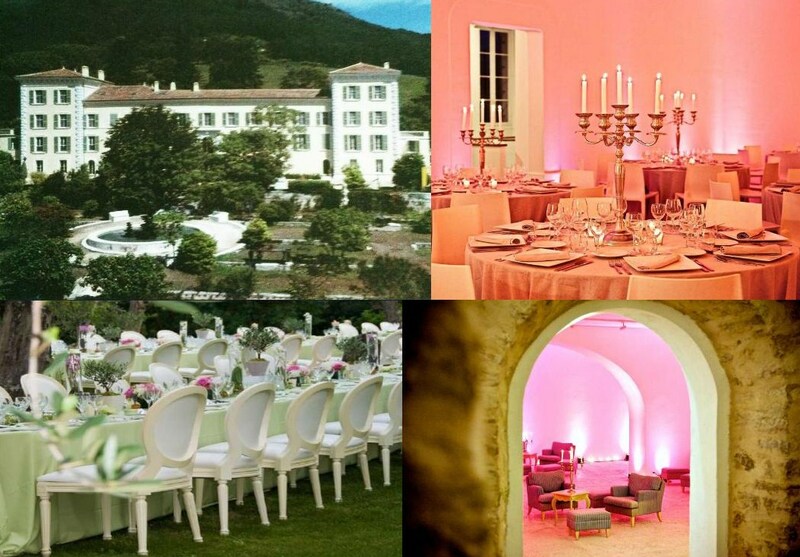 Do not hesitate to ask us questions about this wedding venue on the French Riviera ! could I have some more information on this venue and any others that you have in the area? Thank you so much for providing such a wonderful service for us. Would you please send me some information regarding this venue too please? Thank you. Could I please have more info on this and prices. This venue looks fantastic. could I have some more information on this venue and any others that you have in the area? Will you be interested in ? Yes I would be interested in this. Could you send me the details please? Hello, I would like to have some information about this wedding venue. Please, send it to my email provided. I would love if you could provide me with further information on this venue. We are hoping to get married in September 2014. I would really welcome further information on this venue. this place looks wonderful! I would like some information on the venue too. We are getting married in May 2014 in the south of France and are going to spend 2 weeks there now in September. We would like to visit this venue if possible during that time. Thanks a lot for the information in advance.